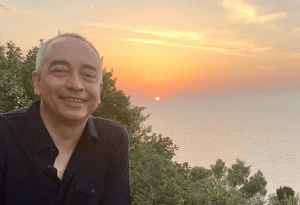 KUALA LUMPUR December 7 – Top Glove and Tropicana Chairman, Tan Sri Lim Wee Chai must answer as to why did he associate values such as honesty and integrity to a world-renowned alleged kleptocrat, Najib Razak. 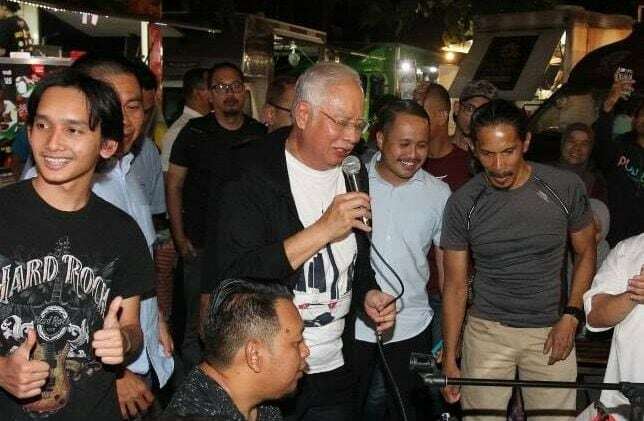 Lim who is a Director at Kuen Cheng High School in Kuala Lumpur gave Najib the stage to poison the minds of the students of Kuen Cheng earlier this year. In April 2018, less than one month before GE14, Najib was invited as the guest of honour to officiate Kuen Cheng’s campus redevelopment ceremony. Lim was seen in a video to have awaited for Najib’s arrival in a motorcade, gave the alleged kleptocrat a red carpet reception with lion dance, and a grand welcome by the school’s student. Lim also gave the opening speech where he not only thanked Najib for making himself available to come to the ceremony but also praised Najib’s administration. Worse than that, Najib was given the stage to give a speech to warn the Chinese against voting for Pakatan Harapan and especially the ‘cutthroat’ DAP as Najib called them, all in front of the young minds of the nation at the high school. Here’s a video from Star TV of Najib speaking against DAP at Kuen Cheng High School. And immediately after saying that, he thanked Najib for attending the ceremony. Perhaps Lim sees Najib as an ICON for HONESTY and INTEGRITY. A stable, progressive and efficient management system in the country. One might think that Lim must had been living in a cave. In such crucial times for the country to change its course (and it did), this man, a powerful businessman, one of the richest man in Malaysia, without any pressure whatsoever, praised the head of arguably the most corrupt administration the world has ever seen! Why must schools be used for political agenda? Indoctrination from young? 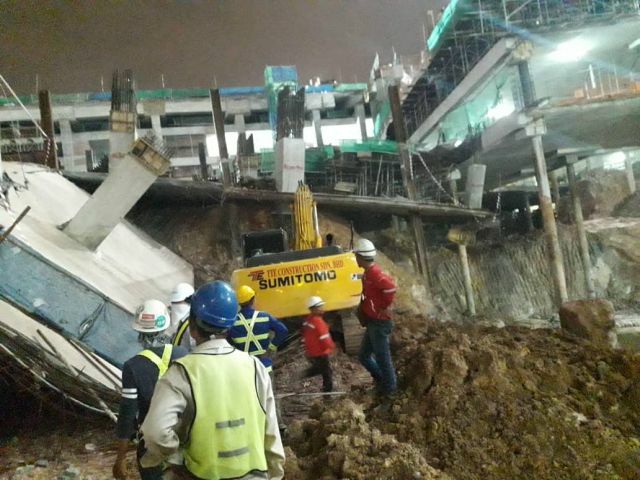 Why did the school director, Lim Wee Chai made this possible? Kuen Cheng High School management must answer for this. 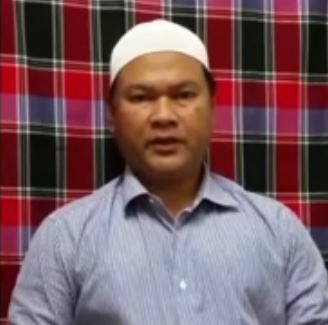 Here’s the video of Lim thanking and praising Najib’s government in April 2018, less than a month to the most crucial moment for the future of Malaysia, the GE14. 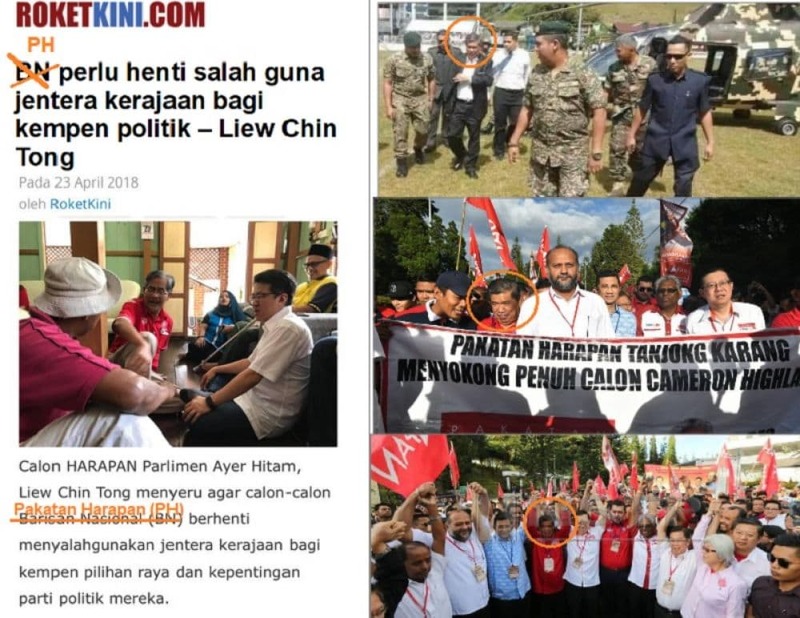 In our previous 2 articles about how Lim Wee Chai had been supporting Najib, many argued and defended him saying that businesses must support the government of the day. Whilst we recognize such need, we question why would any business entity or its management, provide such a stage to known a thief who clearly was pillaging the rich of the nation. It was just a few weeks before the election and whilst other businessmen had been pressured into showing support, this man seems to have done it willingly. Others who showed support had at least explained why they had to do it but Lim had not given any explanation probably because he does not have any. Why did Lim do it? Was it because he sits on the Board of EPF who is also the largest the institutional investor in Top Glove? It is a wonder how a man who goes around giving business talks and talking about honesty, integrity and transparency could lend his support to a man who has no honesty, integrity and transparency like MO1. Top Glove’s mantra as we are informed is “Top Glove, Top Honesty, Top Integrity, Top Transparency.” Perhaps they should add “Top Hypocrisy” as well! Yes! Yes! Yes! It has now been a week since we replied to Top Glove’s email demanding us to take down our article on Lim. In our reply, we asked for a copy of Lim’s appointment and reappointment letter as Board Member of EPF. We have not received any reply from Top Glove or Lim himself. We can only assume that the content of the letter will support our claim that Lim is indeed a political appointee by Najib, or at least, appointed by Najib himself. It is worth noting that Lim has not made any statements about Minority Shareholder’s Watch Group Newsletter on November 16, saying that director’s of PLC sitting on the board of institutional investor (like EPF) is a conflict of interest.